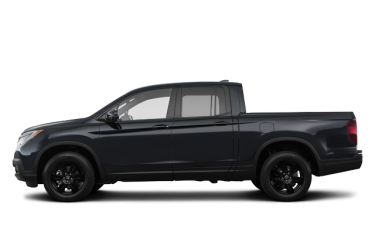 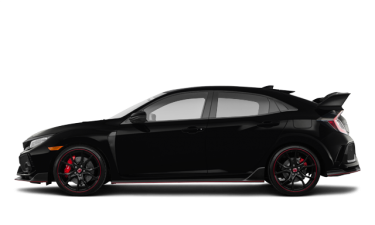 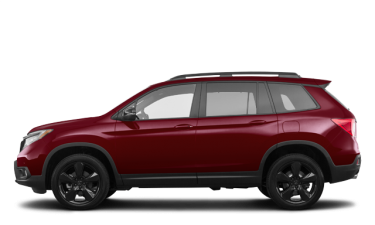 At Lallier Honda Montreal, we offer the full lineup of new Honda vehicles. 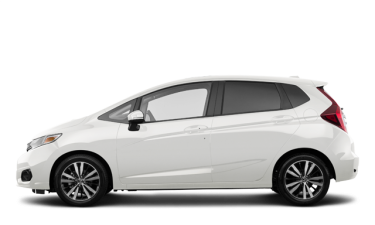 Our new 2016-2017 Honda vehicles offer everything you can dream of in a vehicle: reliability, safety, performance, fuel economy and more! 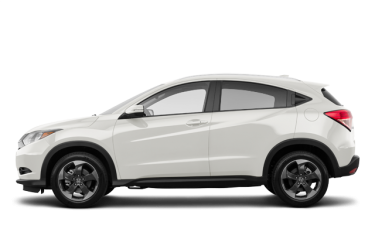 All of our new Honda models are equipped with the latest technologies, some of which are unique to our brand. 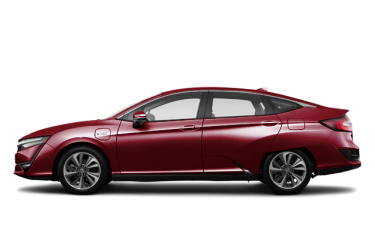 As winners of several automotive industry awards, Honda vehicles have one of the best resale values on the market today. 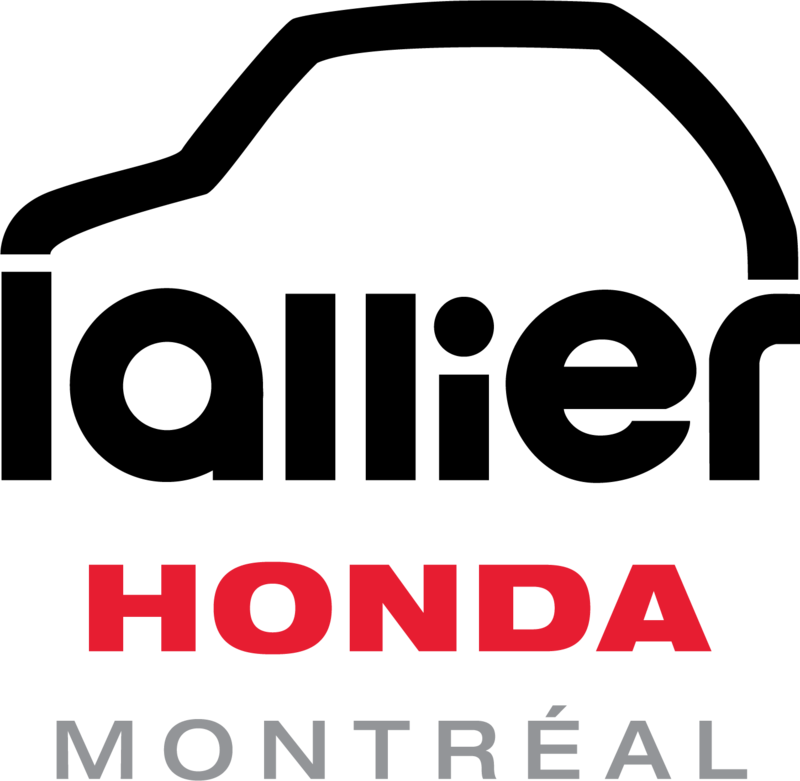 Come visit us at Lallier Honda Montreal, situated near the South Shore and the North Shore, to discover the full range of Honda vehicles. 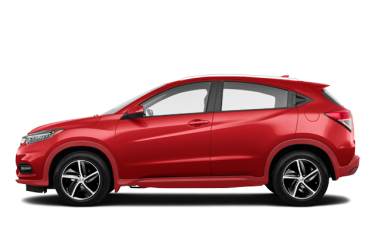 Come see the all-new Honda Civic, the most popular vehicle in Canada for almost two decades, or try the HR-V or even the CR-V, which is one of the best-selling SUVs in its class! 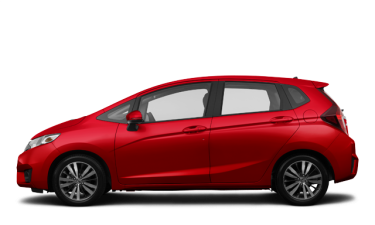 Also come check out our Honda Fit and Honda Pilot, which will meet all your needs. 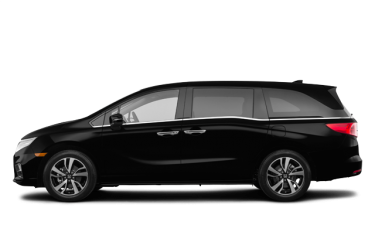 If you are looking for a vehicle to accommodate your family, then the Honda Odyssey is the perfect vehicle for you! 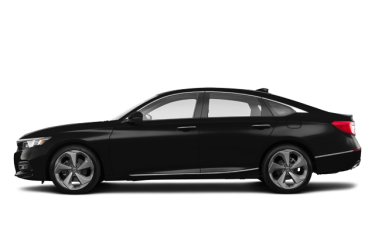 And don’t miss out on trying the Honda Accord, named Canadian Car of the Year when it was launched. 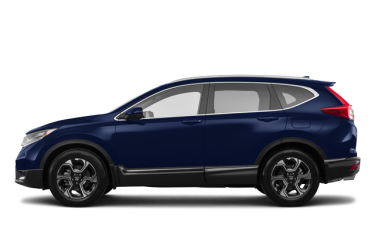 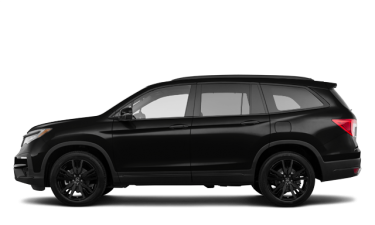 All of our new Honda vehicles are offered for leasing, financing and for cash purchase at Lallier Honda Montreal. 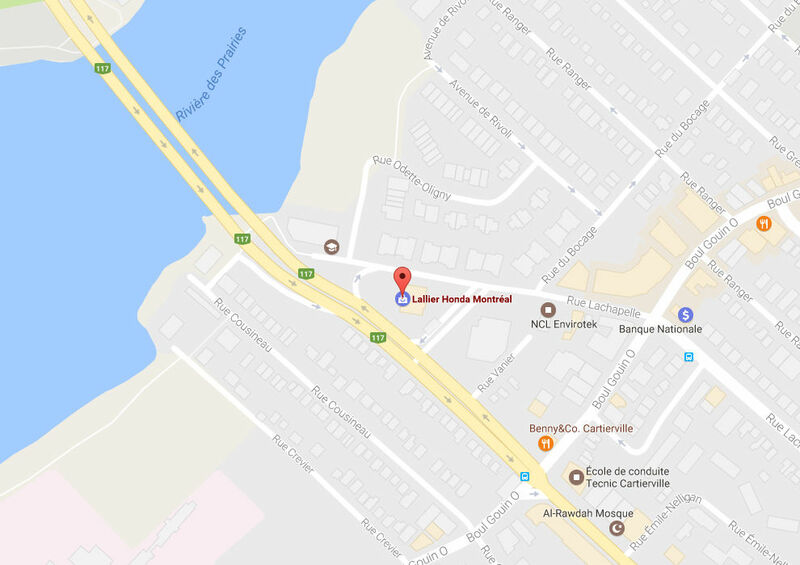 Come enjoy the best interest rates in the Montreal region, and get personalized service from our team. 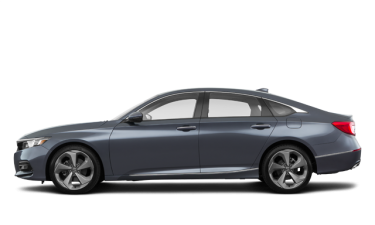 Superb customer service is our number one priority at Lallier Honda Montreal. 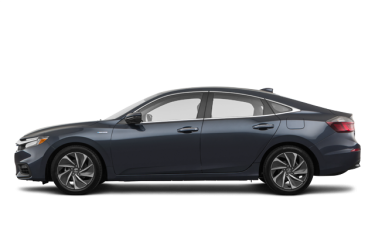 Our team strives to always give the best dealership experience. 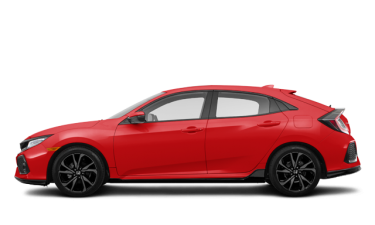 Don’t hesitate to contact one of our representatives with any of your questions or comments. 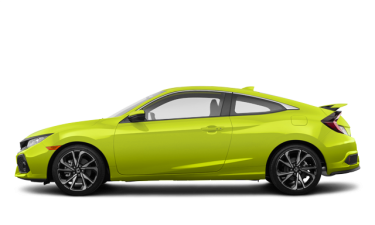 You can also fill out our online contact form or call us at 1 844 702-9129. 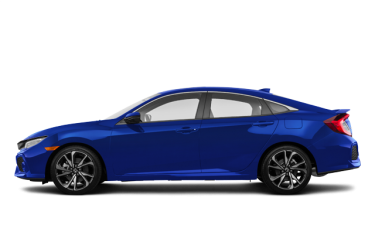 One of our team members will be happy to answer you as quickly as possible.